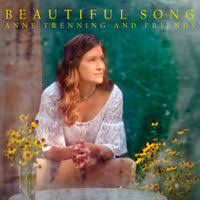 Click on photo for Anne’s website and click HERE for Peaceful Radio Shows. Click on Anne´s photo for website and click HERE for Peaceful Radio Internet Station. Click on album cover for post.